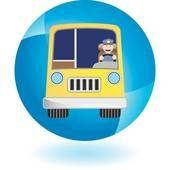 Is It Okay That a Bus Driver with Two DUIs Was Allowed to Drive a School Bus Full of Kids? Obviously, we are of the opinion that the crime of driving under the influence in Los Angeles is a complex issue and that many people who stand accused of this charge need compassion and insight as opposed to punishment and neglect. However, we also deeply believe in protecting our community and making sure that the roads are safe for everyone. The whole point of what we aim to do (and also what police officers and prosecutors aim to do) is to make our city safe and livable. To wit, the arrest of 59-year-old Robert E. Murphy of Ashland, Massachusetts raises profound questions about how and when convicted DUI drivers should be allowed to engage in certain types of commercial driving activity. Mr. Murphy was a school bus driver who had been convicted twice of DUI. 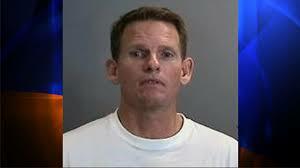 Police just arrested him yet again for allegedly driving DUI with a bus full of high school age cross-country athletes. According to local reports from the Boston Herald, police arrested him Saturday evening in the parking lot of a local high school after a coach alerted authorities. Police put Murphy through a series of field sobriety tests and arrested him on charges of operating a motor vehicle to endanger and a third DUI offense. Obviously, Murphy’s story is less dramatic than the tale we covered a few weeks ago about the Utah bus driver who allegedly drove DUI for nearly 40 miles on the freeway, weaving around the road, while carrying elementary school kids. In both Murphy’s case and the case of the Utah bus driver, no kids suffered injuries, fortunately. Murphy’s arrest raises questions about how and when convicted DUI drivers should be allowed to engage in commercial driving again. 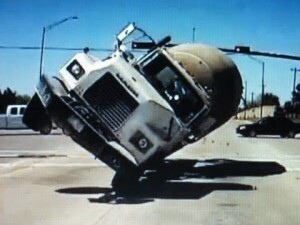 Imagine you’re a truck driver or a bus driver who has no job skills other than your commercial driving ability. What if you lose your driving privileges because of the DUI? How would you earn a living? If you got your driving privileges back, how could you ensure that you won’t make similarly dangerous decisions again? These and other questions can keep you up at night. Fortunately, you don’t have to ponder them all alone. The team here at the Kraut Law Group can help you establish an effective plan to deal with your charges and rebuild your life. Call a Los Angeles DUI defense attorney at the Kraut Law Group right now to schedule a consultation with an ex-prosecutor about your strategy. 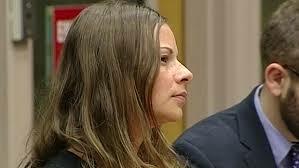 DUI Arrest for Woman with 7 Children in Car: Irresponsible Mom of the Year? Driving DUI in Los Angeles is a dangerous and scary act, always. It puts everyone on the road at considerable risk. When you get behind the wheel after drinking, you assume responsibility for what happens to other drivers, as well as to your passengers. In light of that, consider the case of an Ohio woman recently arrested for driving DUI with seven young children in her SUV. Los Angeles DUI Disasters: What Happens When Double-Decker Buses and Ambulances Crash? Picture a “standard” Los Angeles DUI arrest in your mind’s eye. You might imagine a driver in a Honda Accord getting escorted into a squad car after a nasty wreck on the 405 or the 101. Or you might picture a Hollywood exec in a BMW stopped at a checkpoint on Sunset after a raucous night out with some potential clients. You probably do NOT picture a double-decker bus toppled over or an ambulance spun out of control. But people drive DUI in all sorts of vehicles, including, boats, lawnmowers, and even jerry rigged contraptions that defy classification. Let’s analyze two such events that were recently in the news. 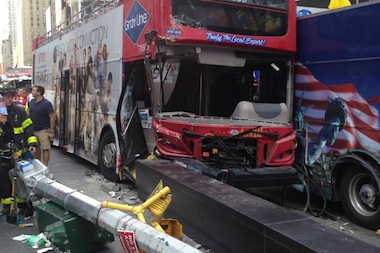 First, a spectacular DUI-related bus crash rocked New York City. Fortunately, the accident did not cause life threatening injuries, but it certainly created a big ruckus in the Big Apple. The double-decker bus driver smashed into a plaza on Times Square and hurt over 15 people, three of whom suffered serious injuries. Fortunately, no one died. Authorities arrested 58-year-old William Dalembert, charging him with a DUI. According to reports, Dalembert has a checkered driving history, including a record of multiple license suspensions over the years as well as administrative infractions. Meanwhile, closer to home in Orange County, a crash at the intersection of Garden Grove and Beach Boulevards between an ambulance and a vehicle in the town of Stanton led to the hospitalization of four people as well as an arrest for DUI. A preliminary investigation led authorities to blame 27-year-old John Dantzler; they booked him on DUI charges and held him on a $100,000 bail. Again, by the grace of God, no one died or suffered critical injuries; things could have been much, much worse. Do people who drive vehicles like ambulance, double-decker buses, trucks, fire trucks, government vehicles and school buses have special safety responsibilities? Can prosecutors hit them with special punishments for DUI? The answer depends. Drivers of specialty vehicles can be held to higher standards. Depending on what happened, they can lose special licenses, get fired, face enhanced fines and fees, and more. No matter what kind of Los Angeles DUI charges you face — or how complicated the matter seems to be – the team here at the Kraut Law Group is here to help you make sense of what happened and develop an appropriate response. Call our offices now to schedule a free consultation. Most Los Angeles DUI incidences don’t make the news because they are mundane and commonplace. Cases involving celebrities, politicians, athletes, etc., do get media attention, but some of the most interesting cases are also the most bizarre events. Today, we’re going to look at two such “wild DUI” crashes. The first occurred in Urbana, Illinois, when 47-year-old Leslie Srajek allegedly drove her car into McDonalds. 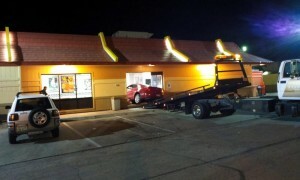 No, she didn’t use the drive-thru to order food. She literally “drove through” the restaurant, knocking over a booth and a table as she tried to extract her vehicle. Rescue workers took her to the Carle Foundation Hospital, and authorities later hit her with charges of driving without license and DUI. 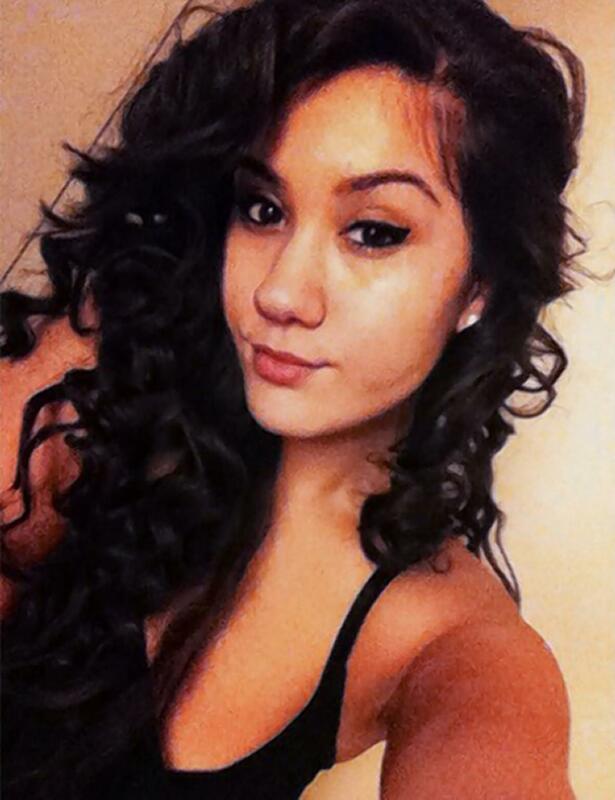 She faces a court date on May 16th. Her Honda Coupe was destroyed in the crash. Fortunately, no one in the restaurant was injured. Meanwhile, out in South Dakota, a local man named Heith Jibben lost control of his vehicle while drag racing another driver on a local road. During the “race,” Jibben’s Taurus hit a white SUV, causing the car to flip over three times, like something out of The Dukes of Hazzard. Authorities took the SUV driver to the hospital: fortunately, he suffered non-life-threatening injuries. Jibben reportedly tested at a BAC level of 0.167 percent – that’s more than double the legal limit in SD and here in Southern California. Jibben collected his fifth lifetime DUI arrest. In Los Angeles, if you are convicted multiple times of DUI within a 10 year period, your punishments can become quite intense. For instance, a first time offender (for a misdemeanor) may face just a few hours to a few days behind bars. A third time offender, meanwhile, can face up to 180 days behind bars (minimum); and prosecutors can even ask that what normally be a misdemeanor charge be elevated to a felony charge. For help understanding what to do to construct a defense to your Los Angeles DUI charges, call attorney Michael Kraut of the Kraut Law Group. Mr. Kraut is a former city prosecutor (senior deputy district attorney) with close relationships with many people in the Southern California justice community. Mr. Kraut can advise you effectively and help you develop a strategic plan. It’s a case that bares eerie and unsettling parallels with 20 year-old Oliver Culbreath’s recent fatal Los Angeles DUI crash on the 60 freeway. Mendoza recently appeared before Circuit Judge John Hurley to face two counts of DUI manslaughter due to impairment, two counts of vehicle homicide, two counts of driving without a license causing death, and two other counts of DUI manslaughter (with unlawful BAC). California law also is very strict on minors who drive DUI. Per California Vehicle Code Section 23136, a minor under the age of 21 who has BAC of just 0.01% or more can lose her driver’s license for a full year or face a full year delay in obtaining a license. This BAC level is extremely low – 8 times less than the legal limit for adults, 0.08%, as defined by CVC 23152. If you are a minor who needs to defend against a Los Angeles DUI charge – or if you are the parent of someone who needs good legal assistance – consider calling the Kraut Law Group to schedule an immediate and free confidential case consultation. Mr. Kraut is a former senior level city prosecutor who is renowned for providing excellent, fair, and ethical defense services.